Sales open later by appointment! Alexandria Camping Centre is Eastern Ontario's exclusive RV dealership for Flagstaff by Forest River, Shamrock by Forest River, Prowler by Heartland, Springdale by Keystone, Summerland by Keystone, Residence by Keystone, Blue Ridge by Forest River, Aspen Trail by Dutchmen, Columbus by Palomino RV, Sabre by Palomino RV, Silhouette by Palomino RV, Resort by Heartland and Haulin/US Cargo by Forest River. Whether you are looking for a pop-up tent trailer, hybrid expandable, travel trailer, fifth wheel, utility trailer, cargo trailer, new RV or used RV, to buy or to rent, Alexandria Camping Centre is here for you! 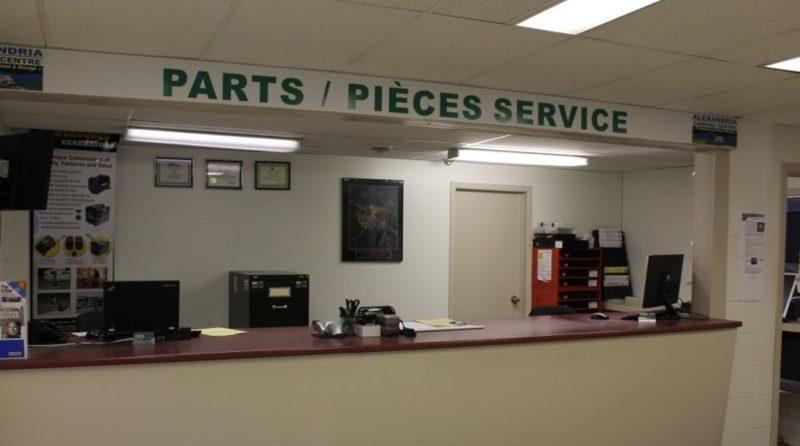 Our RV rentals, RV sales, RV service, RV parts departments have the friendliest staff to serve you in French or English. Family owned and operated, located in the beautiful countryside of Eastern Ontario in Alexandria with a new location on the northeast corner of Highway 401 and Highway 34 in Lancaster, Ontario. 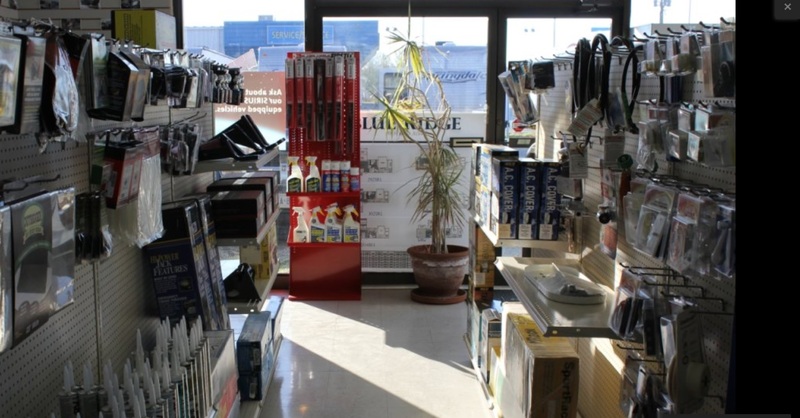 We service what we sell and what we didn't sell with customers from West Ottawa and area to East Montreal Quebec and area, Cornwall and all of SD & G.
Our fully bilingual service department offers winterizing with minus 50 degree RV antifreeze circulated throughout the entire water system. We also provide annual inspection of all roof, sidewall and window seals. 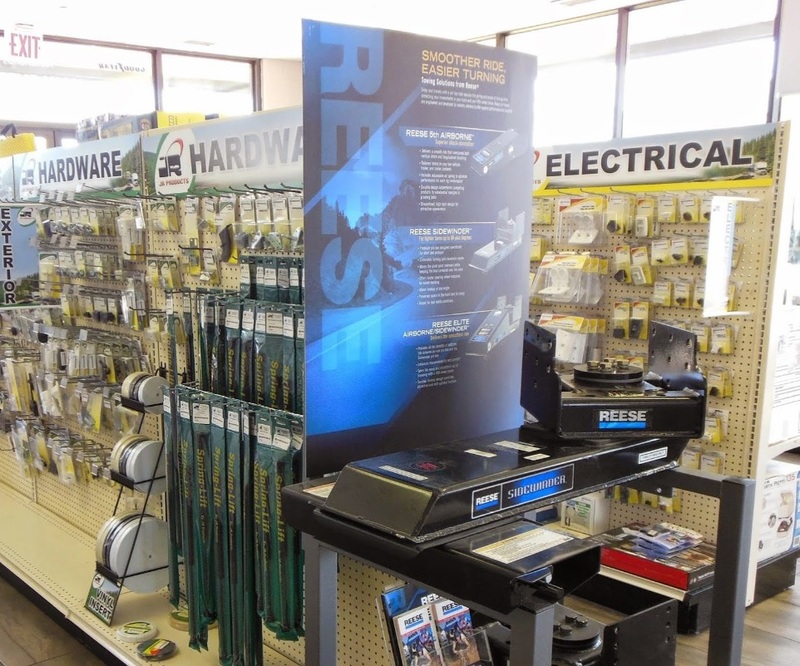 Our PARTS DEPARTMENT offers a full line of replacement parts, accessories and maintenance products for your convenience... If we do not have it, we will get it for you fast!